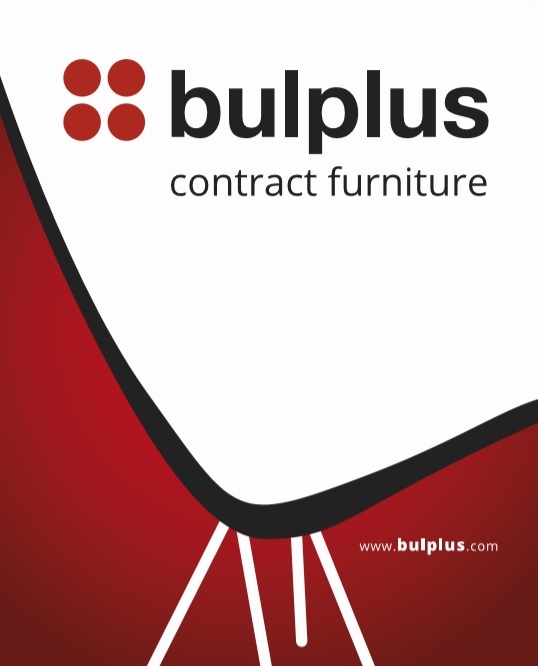 Bulplus is a leading contract furniture company. 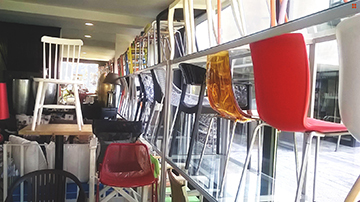 Bulplus provides top quality furniture for professional use. 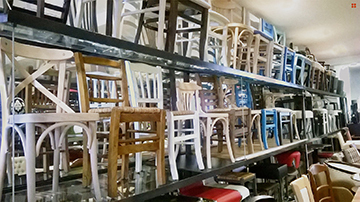 Indoor and outdoor collections include a great variety of chairs, armchairs, tables, barstools and sofas for hotels, shopping centres, restaurants, cafés, bars and clubs. Bulplus is based in Sofia, Bulgaria but serves also customers in Greece, Albania, Romania as well as Germany and other central european countries through local retailers. Knowledge and love for our work, our long life experience and the correct choice of materials are the basic features of our company which distinguish it in the domestic and foreign market.